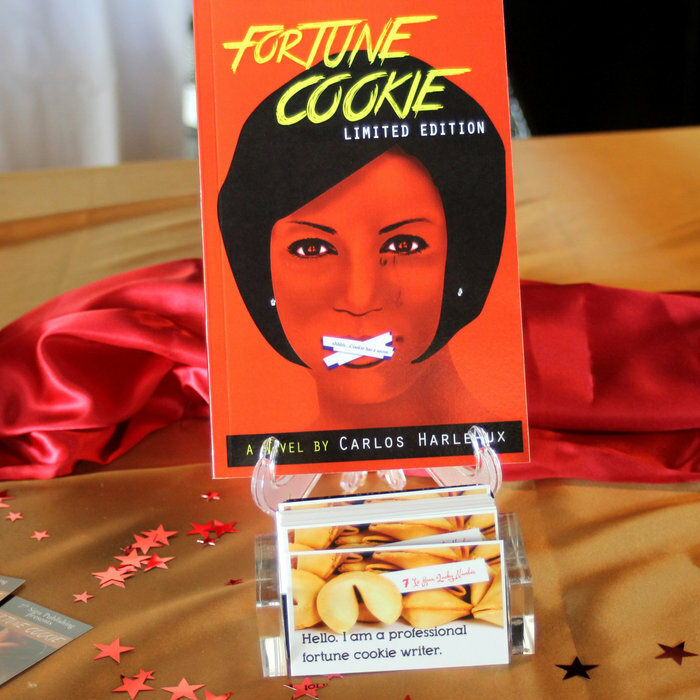 Hello Everyone, As many of you already know, I released my first novel, Fortune Cookie, in 2015. Fortune Cookie is just the first of a three part series that will be completed by next year. However, I just released the second installment, No Cream In The Middle, for pre-order! The official release date for No Cream In The Middle is July 7, 2017. The special pre-sale will only last from now through June 9, 2017. There is also a special bundle price for both books if you need to catch up on the first novel before reading this one. I am truly excited about the release of No Cream In The Middle and can’t wait to share it with you! 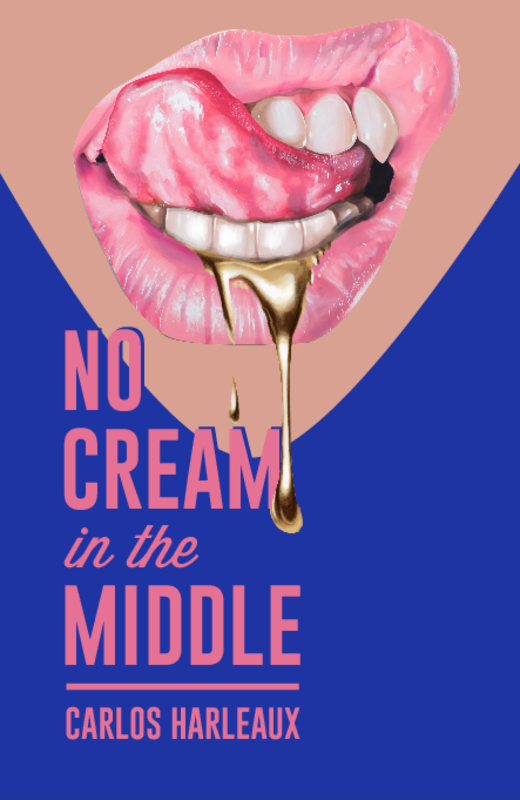 Also, stay tuned for details on the official book launch celebration for No Cream In The Middle on Saturday, July 8th. New Book Stingrays Available NOW Through December 13th! Good Morning, I am so excited to announce that my latest collection of poetry, Stingrays, is nearing its official release! Stingrays has been nearly two years in the making and will be released as an ebook on my birthday, February 4, 2017. This volume of poetry and prose will only have print copies available through Kickstarter, from today through December 13th. Shout outs in the printed version of the book. Signed replica of the cover art from graphic designer, Michael Lamb. There’s one more added bonus that makes this project worth supporting. I have also just completed No Cream In The Middle, the follow up to my debut novel, Fortune Cookie. From now until December 13th, you can get an advanced copy at a discounted price before the official July release. Should you decide to partake in this special project, I thank you in advance for your support! Before we get started, I do have an announcement to make. Many of you may already know that I plan on releasing two books next year (a poetry book and a novel). On the 4th of July, I completed the follow up to my first novel, Fortune Cookie. I’m truly excited to share this book with you all, but it won’t actually be available until next year (editing and cover designs are currently being worked on). For now, I’m wrapping up a poetry book that will also be released early next year. Stay tuned! Don’t fall behind on what will be a trilogy series of the impact of Cookie’s secrets. Click on the picture above to get your copy of Fortune Cookie! Popular girl group Fifth Harmony releases new album that’s all pop, but not much substance. Find out why…. Plus, check out last week’s music reviews below in case you missed them. Fantasia unveils her best and most controversial single yet from her upcoming The Definition Of album. Does it suggest trouble in paradise? Ariana Grande teams up with Macy Gray on riveting love tale “Leave Me Lonely” from Dangerous Woman album. Good evening everyone! Hopefully, this email finds you well. There are some upcoming changes to Peauxetic Expressions that you (as subscribers) will get to witness first hand. There will be more details coming soon, but for now here’s what’s going on this week at Peauxetic Expressions! Whether you’re a Drake fan or not, his star power is felt virtually everywhere these days. With a projected 1.2 million sales (exclusively from iTunes) in less than a week, find out if his long awaited Views album is worth its delay. Speaking of Drake, the newest mystery duo to hail from his OVO label, dvsn, releases their Sept 5th debut album. Find out why it’s a slice of R&B heaven. I have also been hard at work, writing two books simulatneously. One of which is Stingrays, an original collection of poetry and essays that will be released early next year. Here is one of the poems that will be featured in the book. Prince has endless music, which makes it hard to pick his best songs. But here are my all time top 5 favorite Prince songs. Feel free to share yours too! Beyonce reveals the infidelity she experienced with Jay Z, explores political and racial equality and serves up a cold, sweet dose of girl power on new album. But find out why it’s so dark and what her music means between the lines. The production team that is Organized Noize is responsible for some of music’s biggest hits including TLC’s “Waterfalls”, almost all of Outkast’s entire catalog, Goodie Mob’s “Cell Therapy” and En Vogue’s “Don’t Let Go”. Check out the highlights from their recent Netflix documentary, The Art of Organized Noize, which details (among many surprising details) how they walked away from earning $17 million during their prime. I’m also working on two new books that will be released next year. Stay tuned as I’ll be sending out teasers from both books. One book will be a new collection of poems and the other will be the follow up to my debut novel, Fortune Cookie. Get your copy of Fortune Cookie and the entire 7th Sign Publishing catalog, including How To Win the Dating Game and Naked (by John Patrick Adams), Introducing Shirley (by Shirley Thomas) and Honesty Box, Hindsight 20/20 and Blurred Vision (all written by Carlos Harleaux).